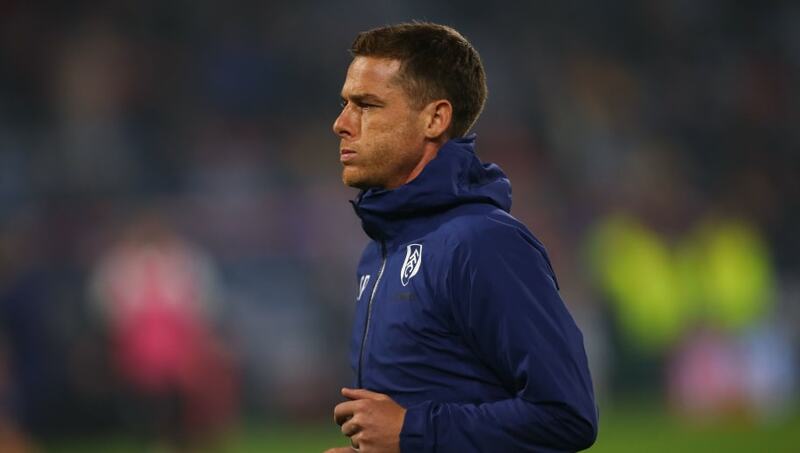 ​Former England midfielder Scott Parker is thought to be one of the leading candidates to take over from Slavisa Jokanovic, should the Fulham boss leave his post after their nightmare start to the Premier League season. Despite sitting bottom of the table after a damaging defeat to relegation rivals Huddersfield on Monday, Jokanovic's job isn't expected to in any immediate danger, with the club reportedly willing to stand by the man who led them to promotion from the Championship last season. That hasn't stopped speculation, however, as ​The Telegraph report that the club are likely to look to 38-year-old Parker, currently working under Jokanovic as a first team coach, instead of looking to recruit externally. It is thought that Parker is a popular figure at Craven Cottage, and in the event of Jokanovic's departure, would take over on an interim basis as the club consider their options. With continuity seemingly central to Fulham's ethos, one of the options on the table would be handing Parker the job on a permanent basis, to try and plug the gaping holes in the defence and bring the electric form from last season out of the £100m+ of new talent plying its trade with the club. There have been a number of other names linked, including David Moyes and Sam Allardyce, but it is not thought that Fulham would turn to such a 'firefighter' manager, as they try to keep their attractive brand of football alive. As far as more ambitious appointments go, Claudio Ranieri and Celtic's Brendan Rodgers are mentioned as potential successors, but it remains to be seen if either are open to a return to the ​Premier League.